Legal-Ease International Inc. now provides information on LLM programs. Click a region on the map below to learn about interesting programs in the U.S. to fit your needs. 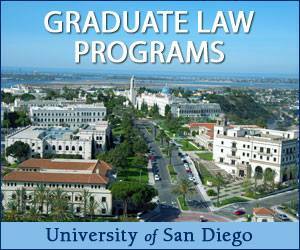 For Law Schools outside of the United States, click here.